Gathering Intelligence. Broadening the Horizon. Raven Aerostar's Responsive Aerostat Systems are cost-effective, long-duration, and reliable platforms for critical missions. Optimized for quick-reaction deployments, these systems are used in missions where operators gather intelligence and react quickly. Whether users employ these systems onsite as a full turnkey system or integrate them with other platforms to form a larger operational network, our Responsive Aerostat Systems are vital for situational awareness. 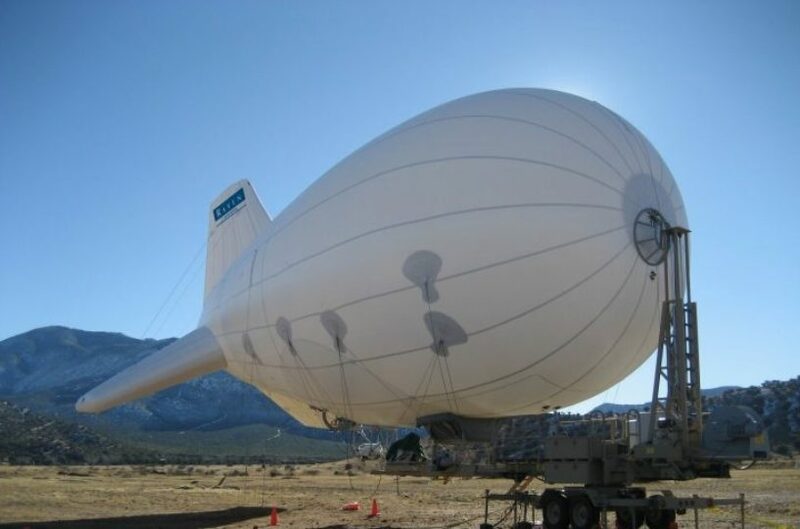 For decades, Responsive Aerostat Systems have operated successfully in commercial, military, and scientific applications. Already empowering forces across the globe, these systems offer 24/7 persistent surveillance. When paired with mission-specific sensors, they allow its user to leverage communication, intelligence gathering, surveillance, and reconnaissance. Responsive Aerostat Systems can be efficiently operated by a crew of 4-6 personnel. System performance is dependent on flight altitude, operational elevation, payload weight, and weather conditions.